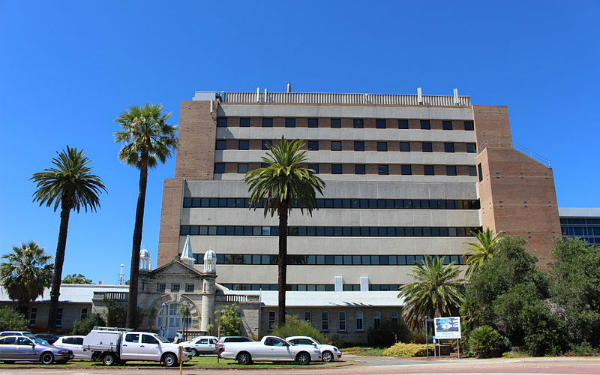 ir Charles Gairdner Hospital (affectionately known as “Charlies”) is WA’s only comprehensive cancer centre and the principal hospital for neurosurgery and liver transplants. 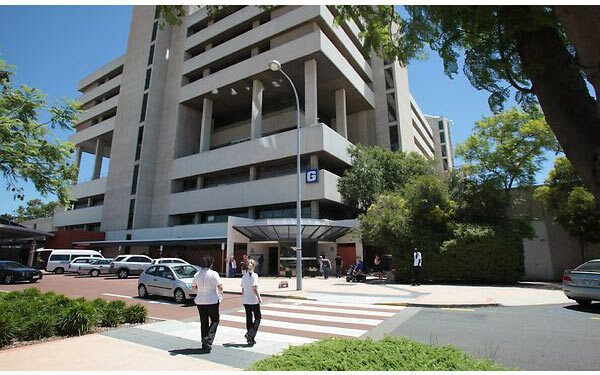  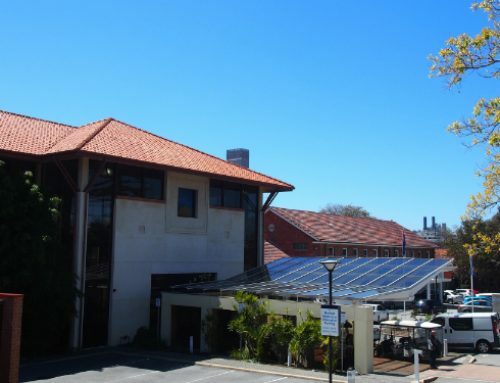 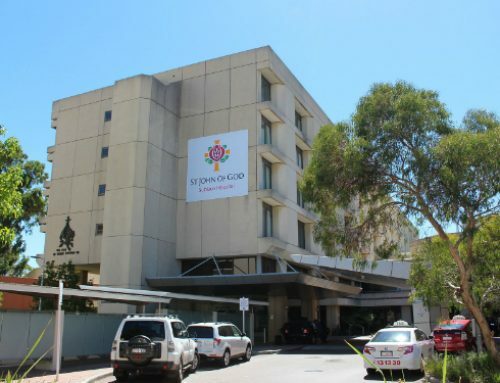 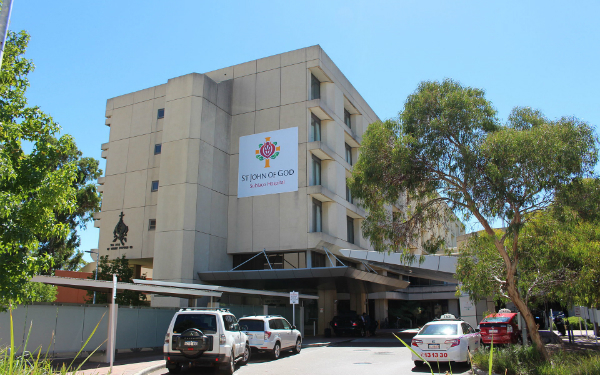 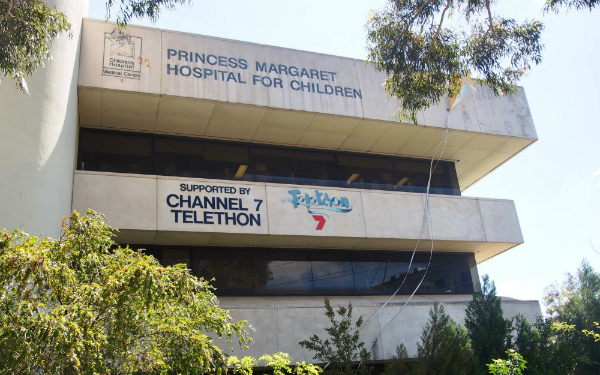 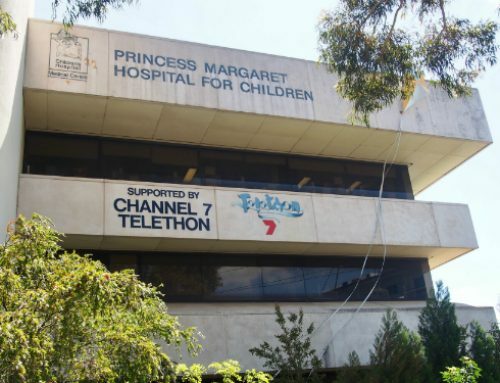 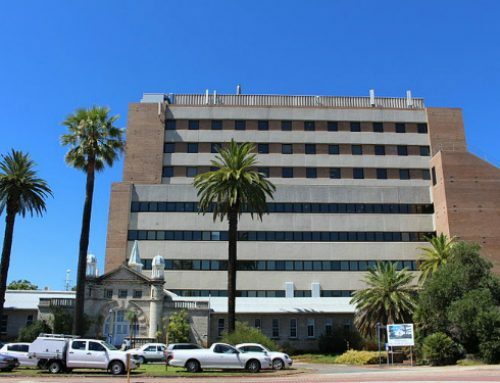 Charlies is located at the Queen Elizabeth Medical Centre in Nedlands. 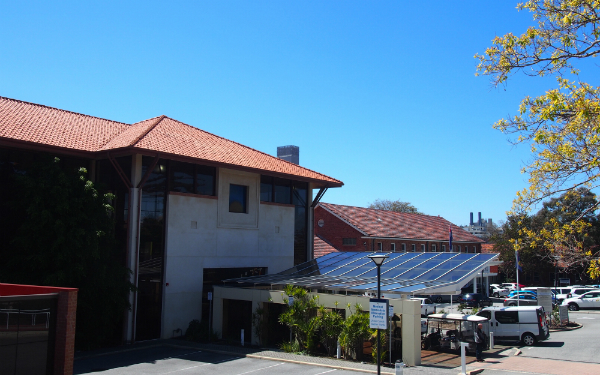 From the motel, Charlies is a 5 minute drive or a 16 minute walk.